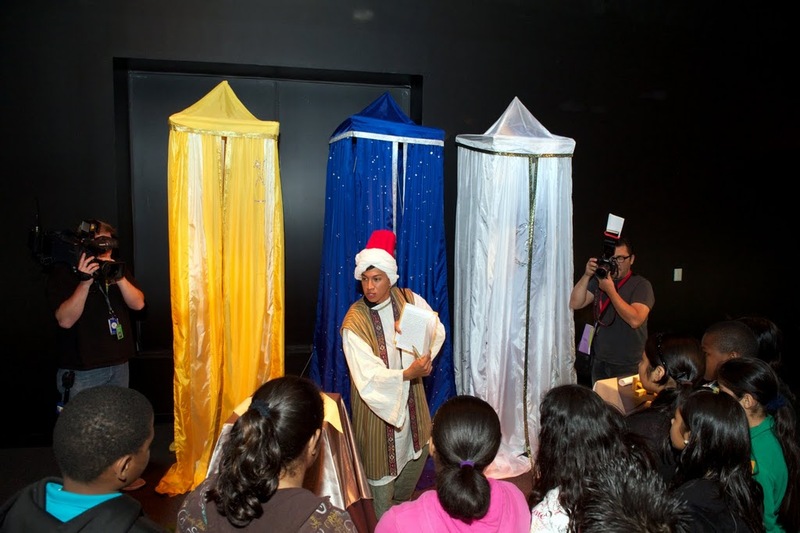 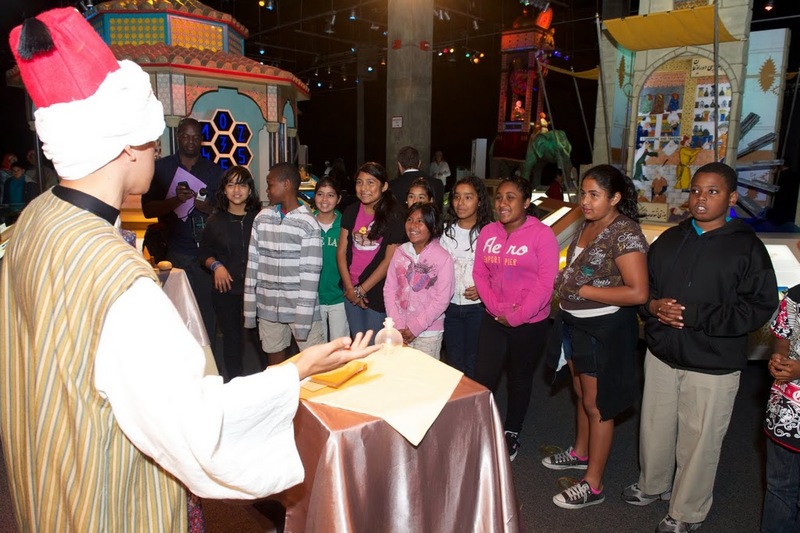 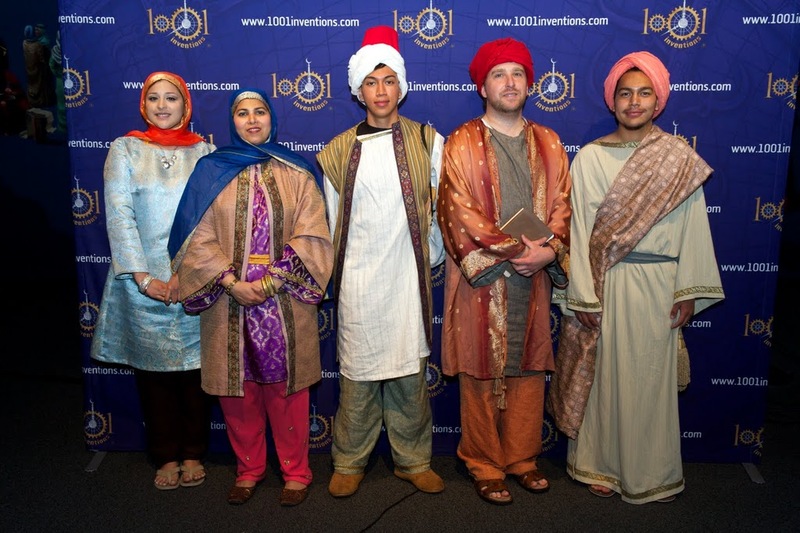 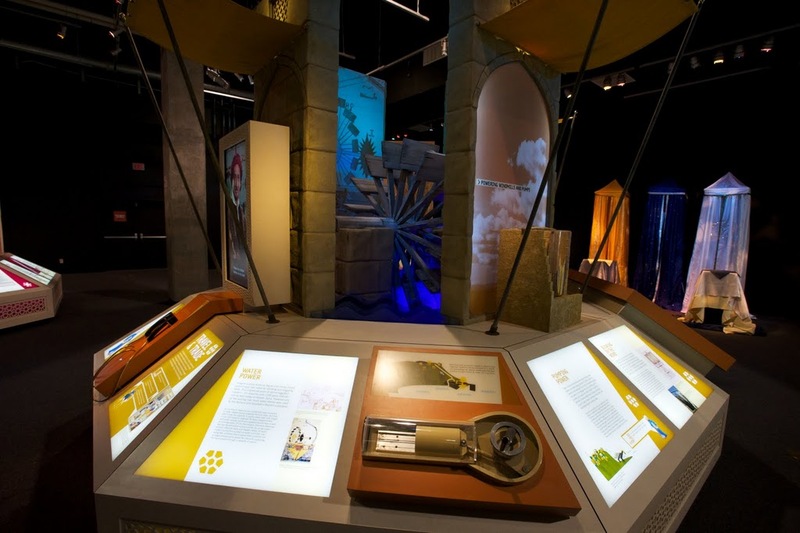 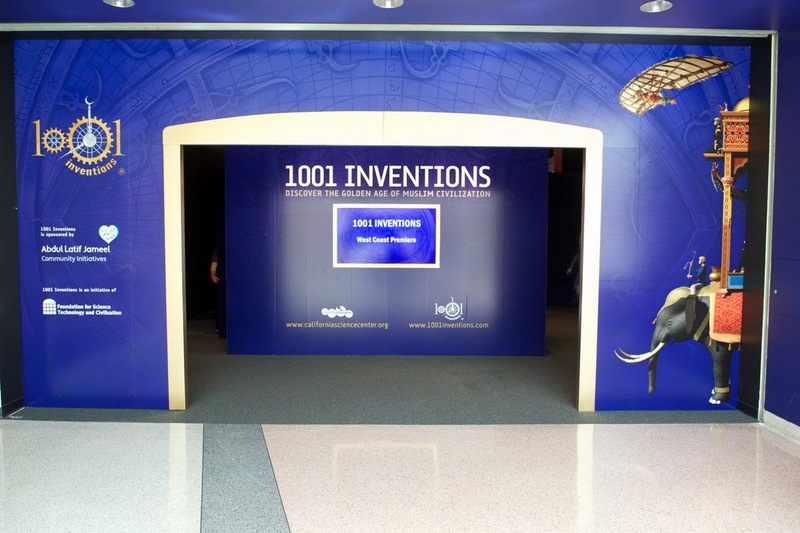 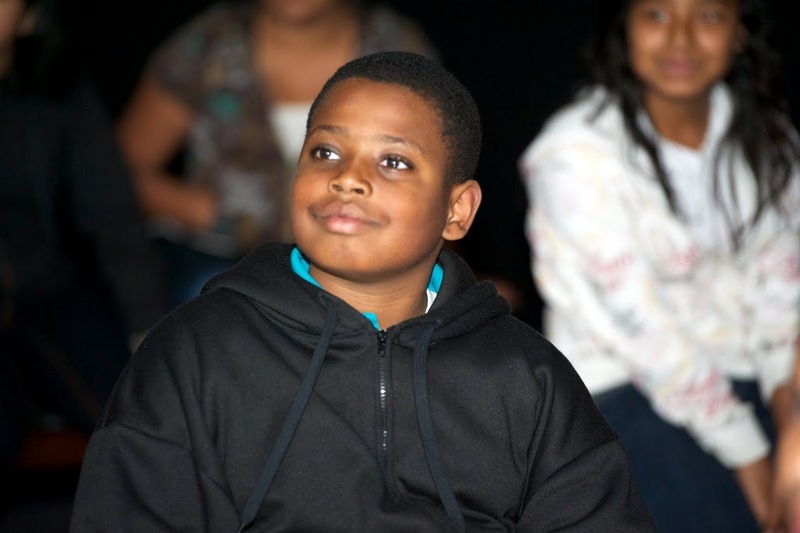 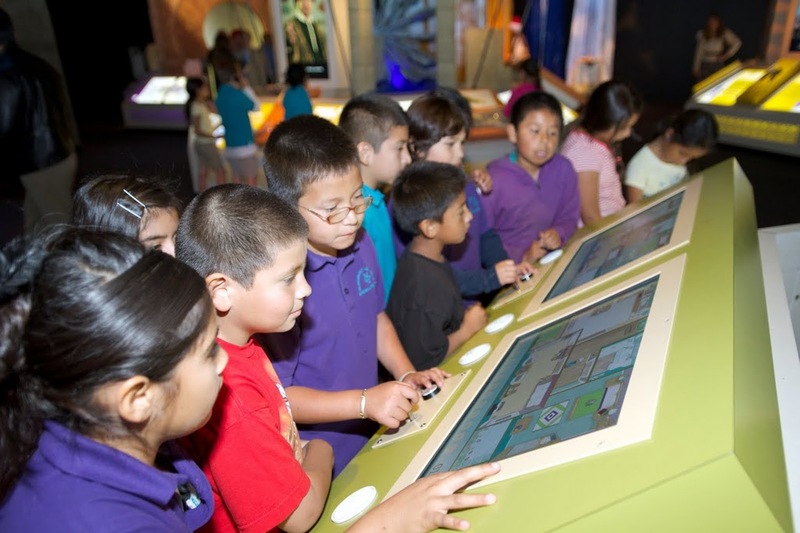 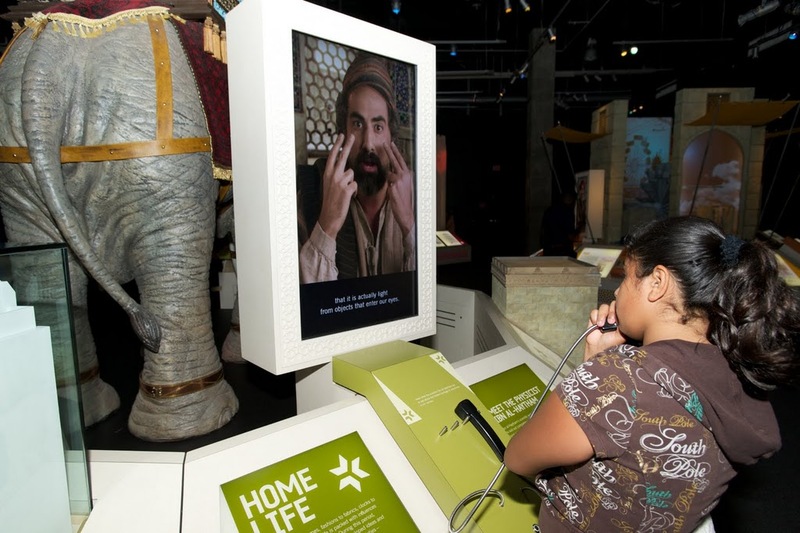 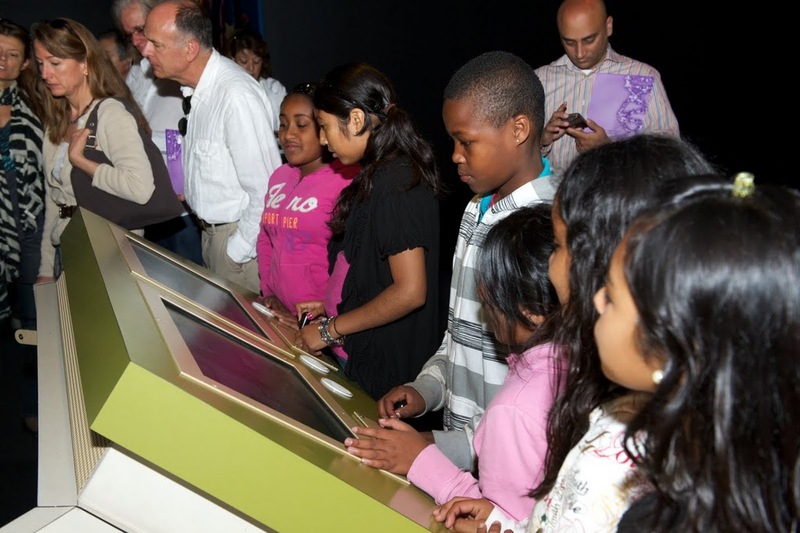 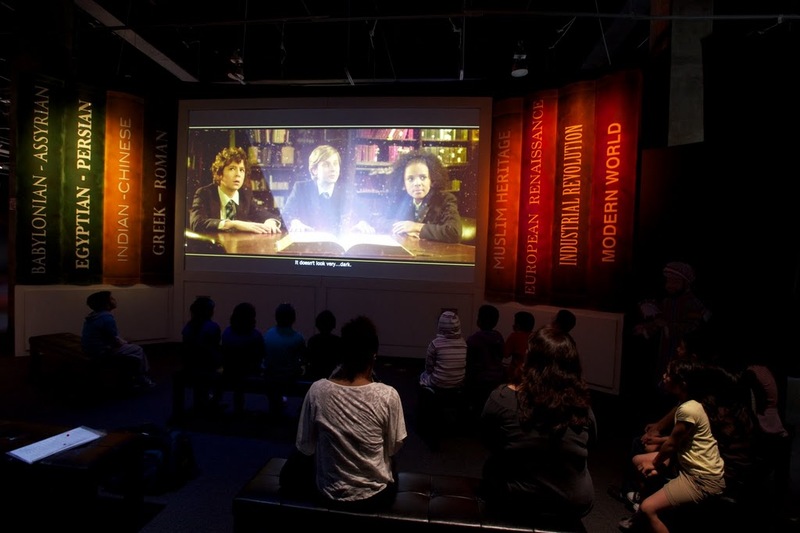 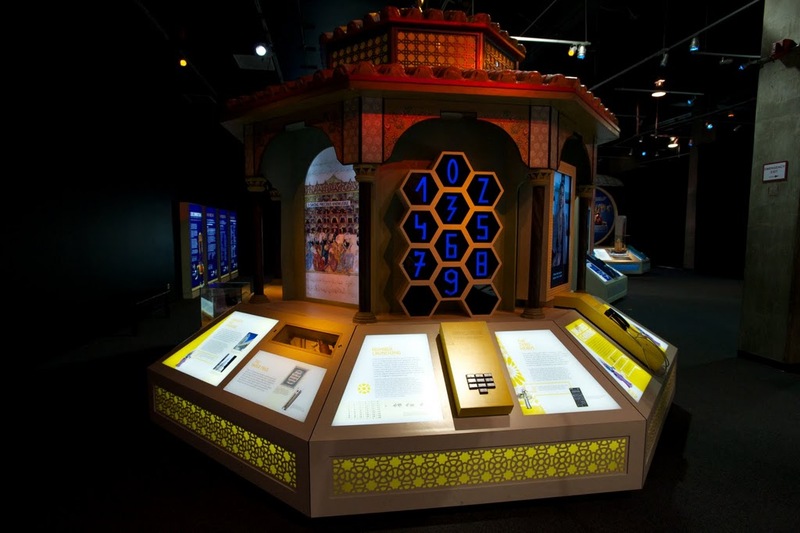 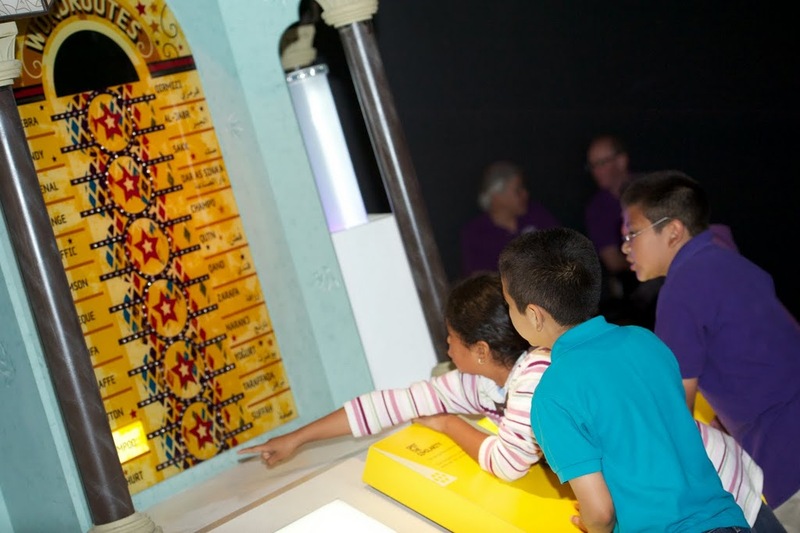 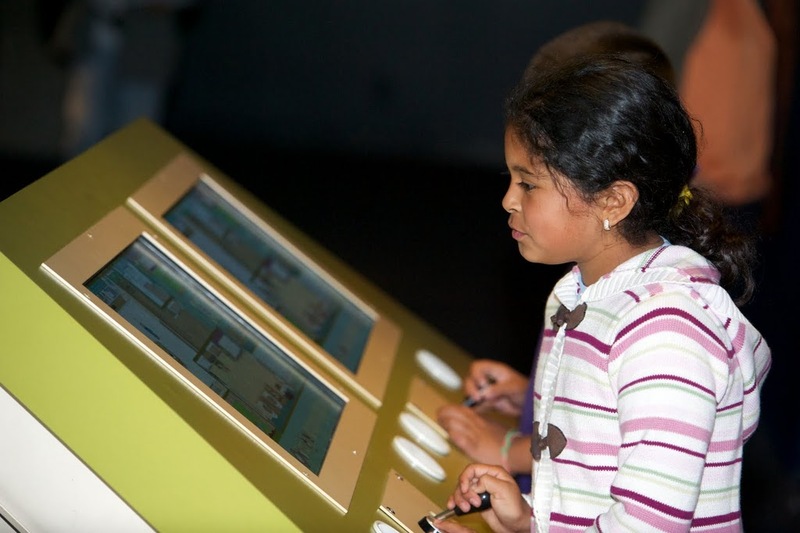 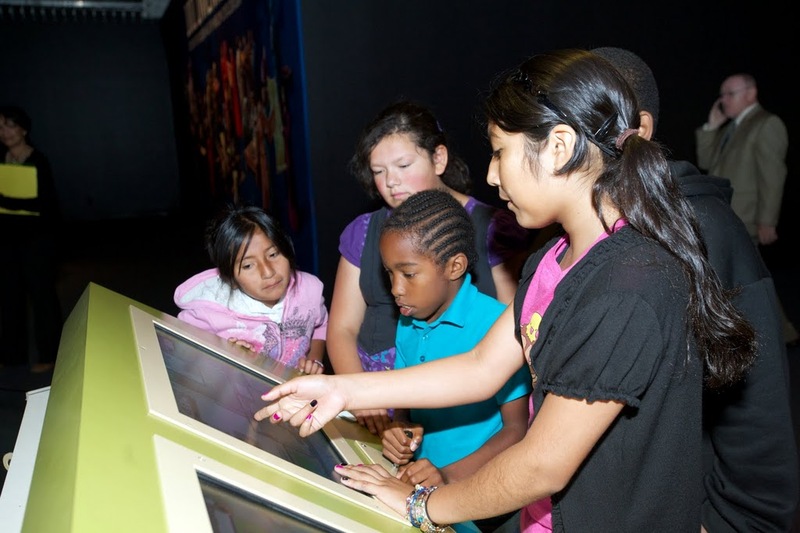 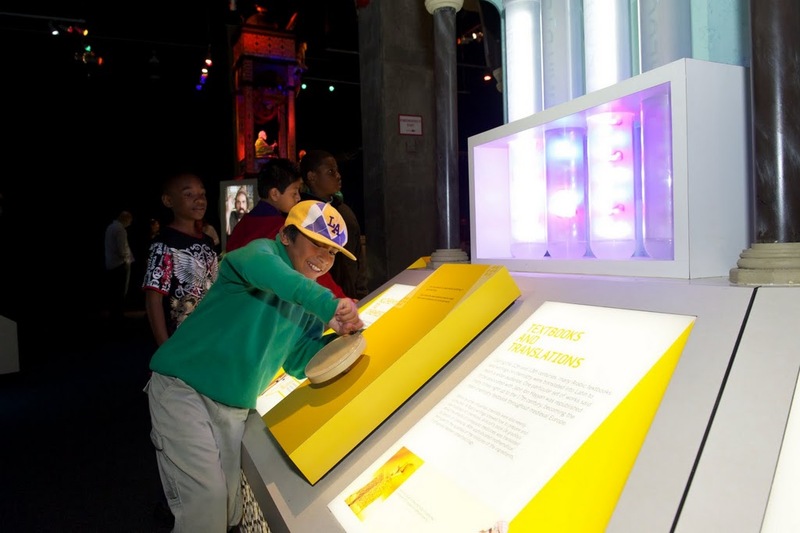 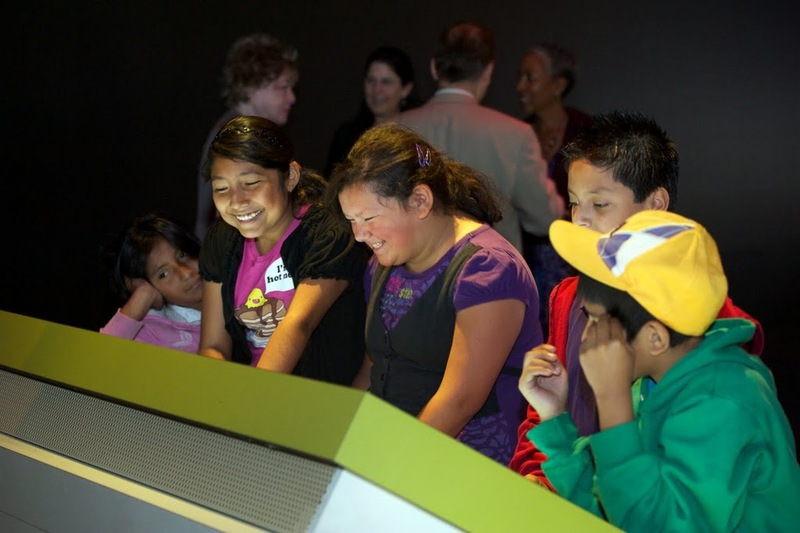 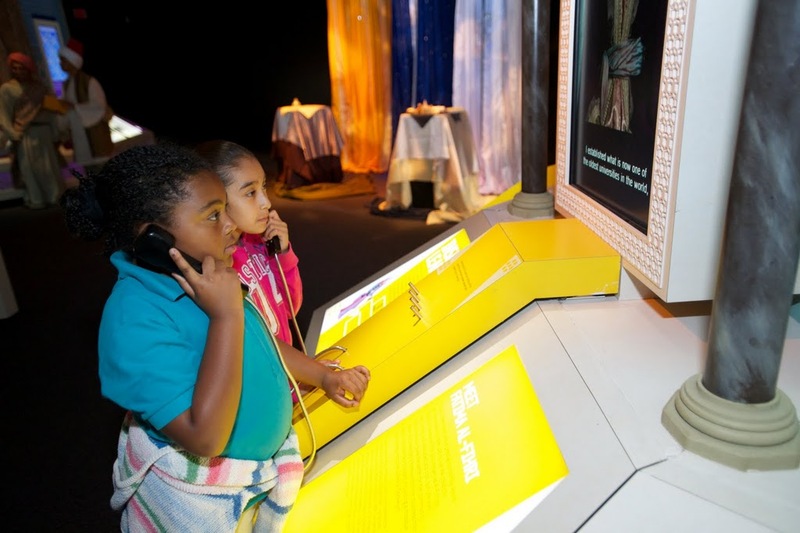 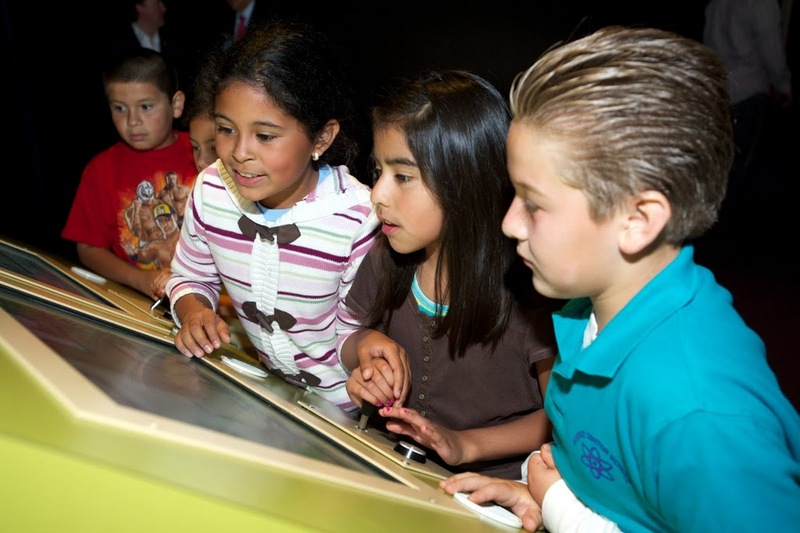 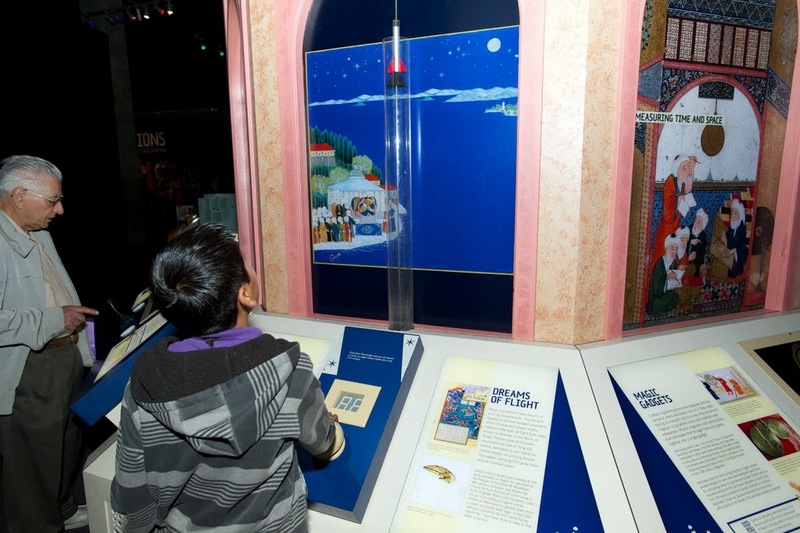 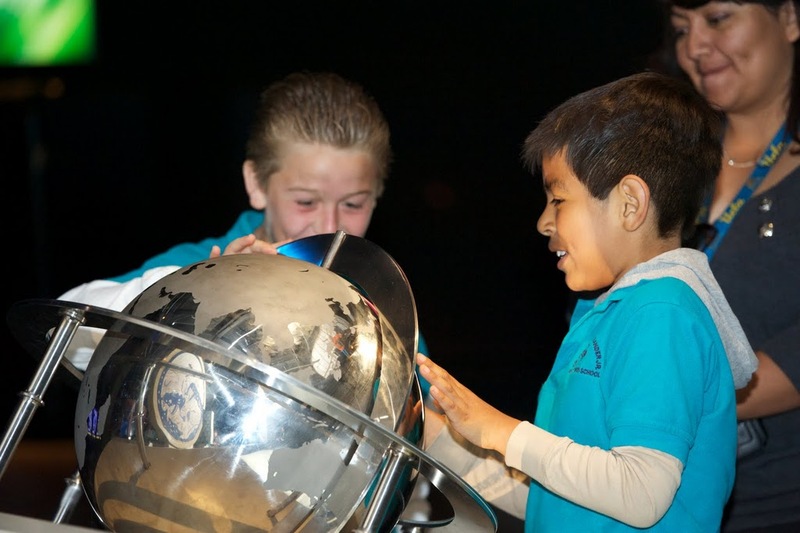 The 1001 Inventions international touring exhibition enjoyed its US West Coast Premiere at the world-renowned California Science Center, in Los Angeles, on the 27th of May 2011. 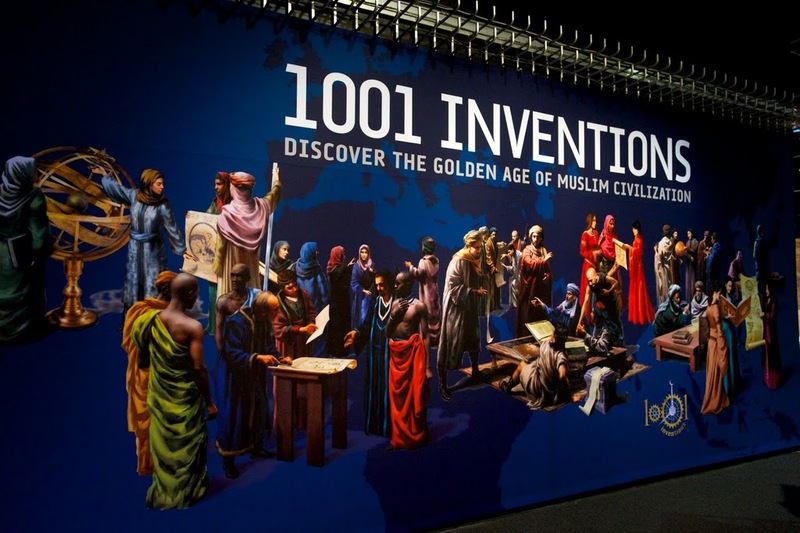 Following this official public launch, the exhibition was open for ten months, until the 11th of March 2012, and attracted more than 500,000 visitors. 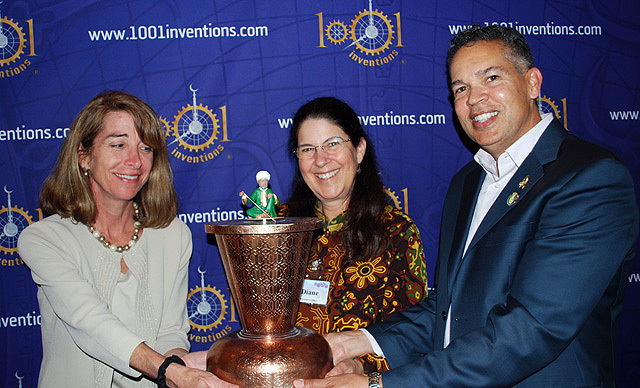 As part of the ceremonial transfer of the 1001 Inventions exhibition from Los Angeles to Washtington DC, Dr. Diane Perlov and William T. Harris, Senior Vice Presidents of the California Science Center (CSC), presented Kathryn Kean, Vice President of Exhibitions at National Geographic, with a reproduction of the Scribe Clock – a 13th century invention by master engineer Al-Jazari, who is one of the central characters within the exhibition. 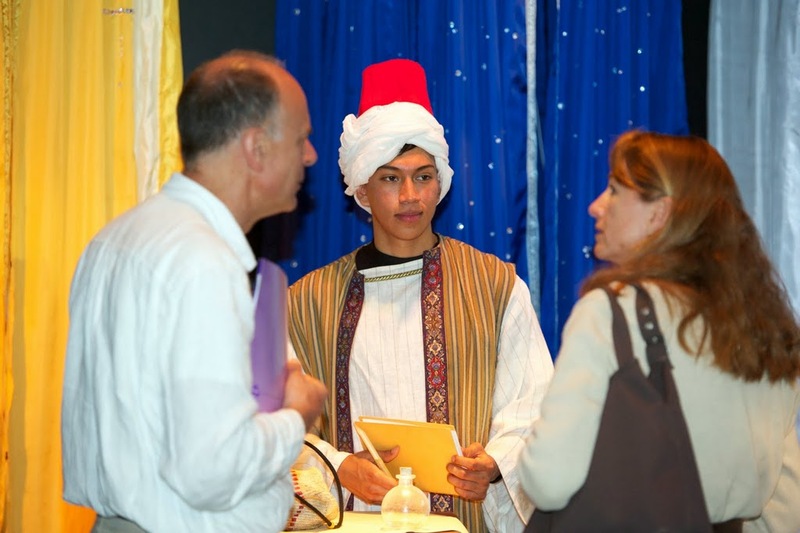 ألف اختراع واختراع" معرض إسلامي في لوس أنجلوس"
25th May 2011. 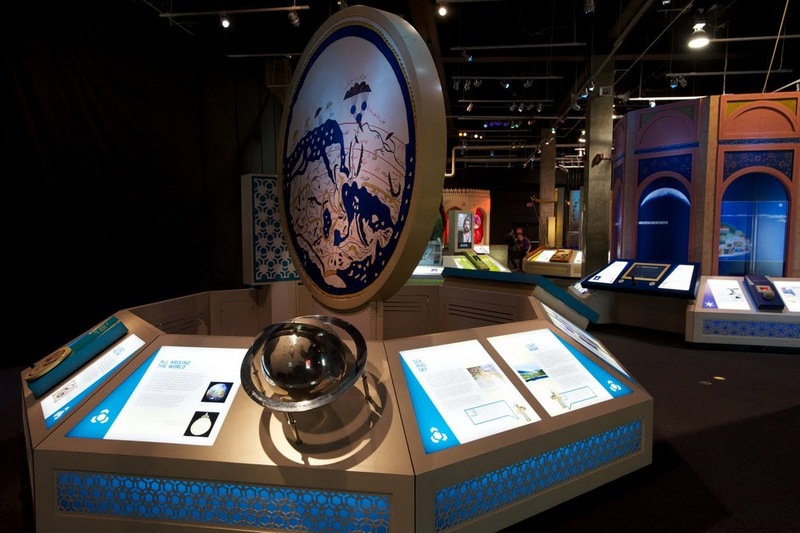 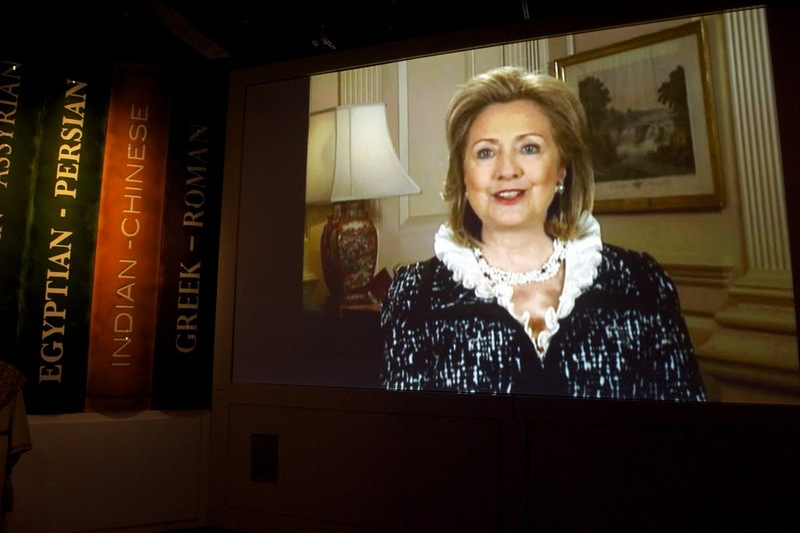 US Secretary of State, Hillary Clinton, officially opened an award-winning exhibition about the scientific achievements of Muslim Civilization at the California Science Center in Los Angeles today. 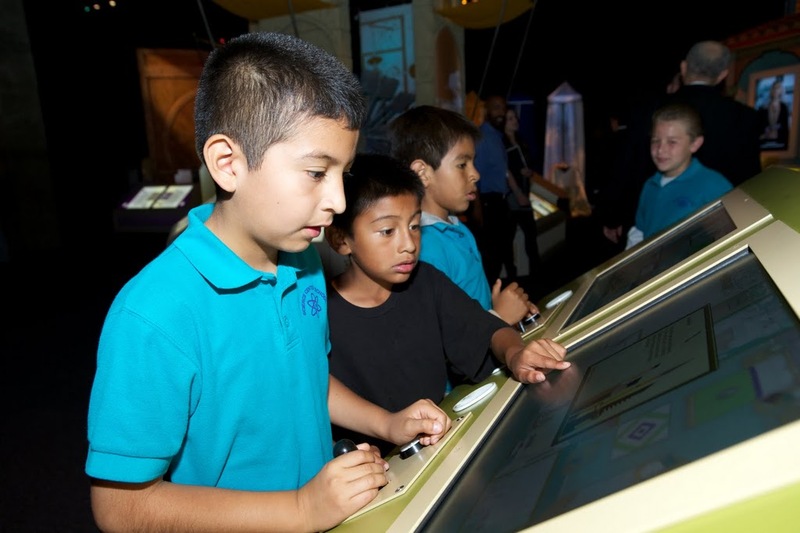 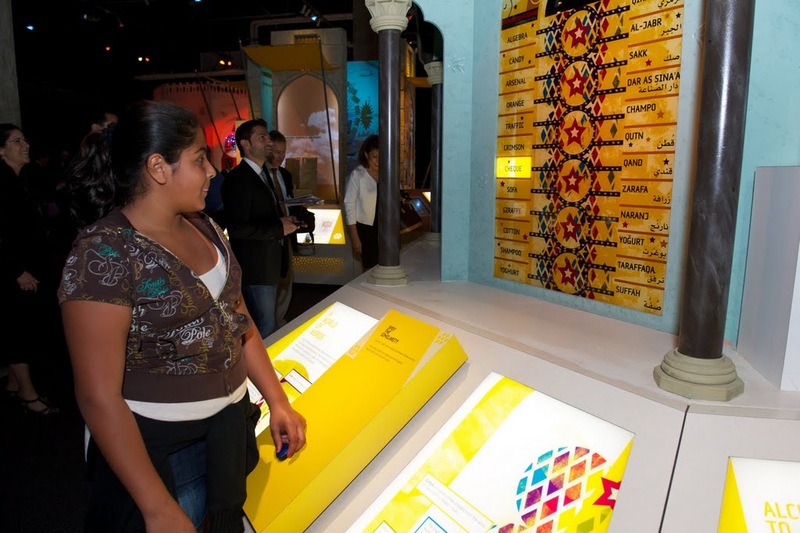 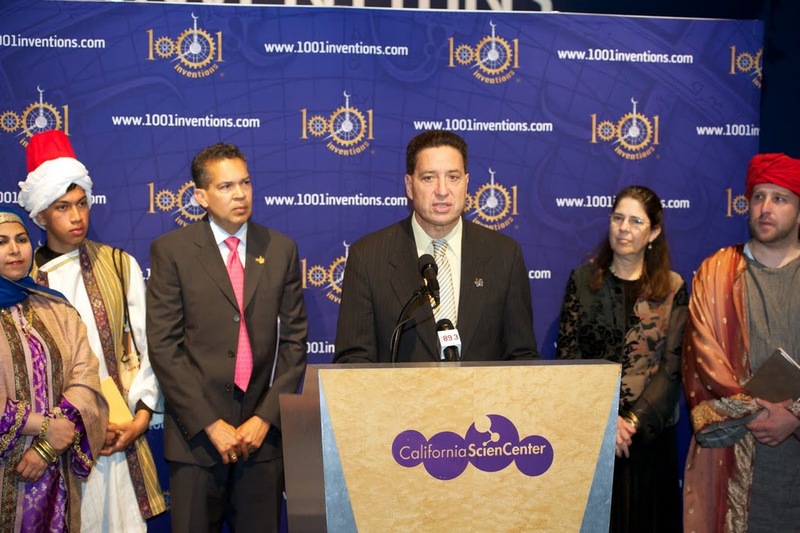 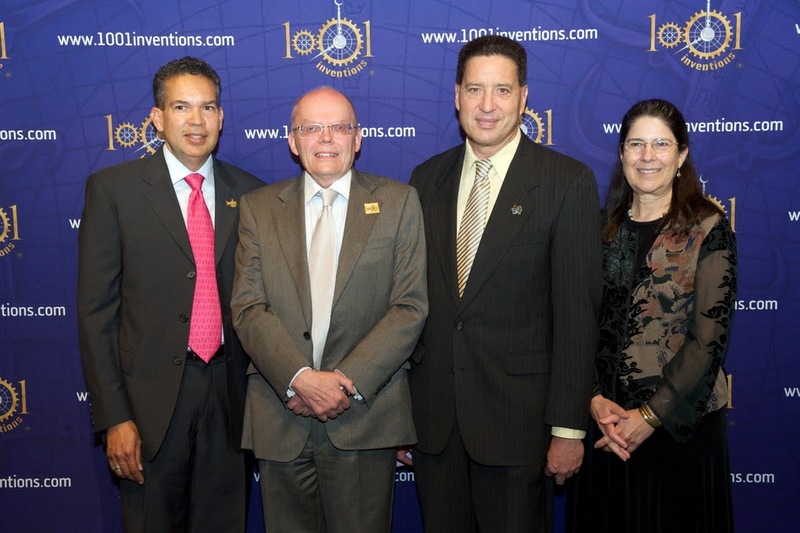 The 1001 Inventions exhibition, which has already attracted more than one million visitors during the past year, landed at California’s most popular museum, at a VIP launch day attended by LA County Sheriff Lee Baca and Ambassadors from LA-based foreign Consulates. 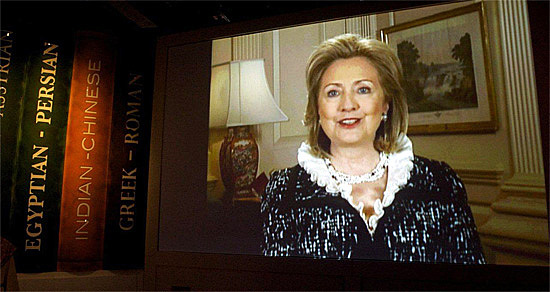 During her speech, Mrs. Clinton remarked that “the Muslim world has a proud history of innovators” and highlighted the achievements of people like Fatima Al-Fihri, who founded the world’s first modern university, and master engineer Al-Jazari who created the crank mechanisms that drive every plane, train and automobile on the planet. 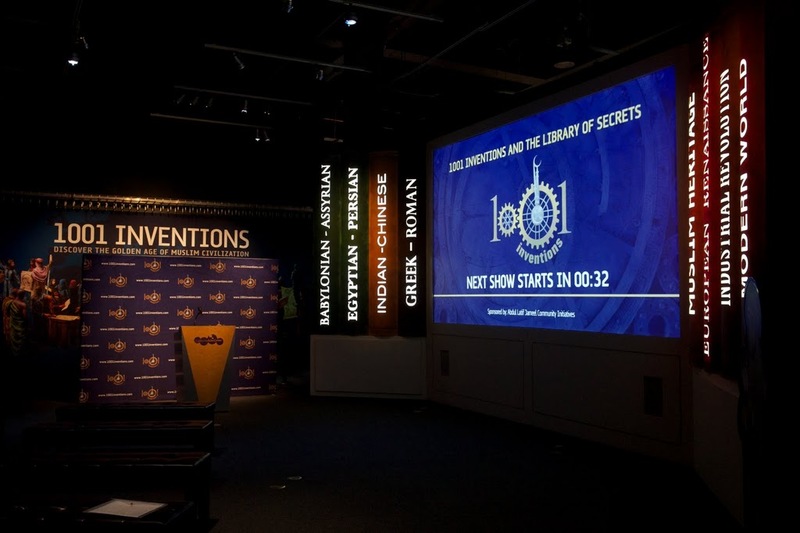 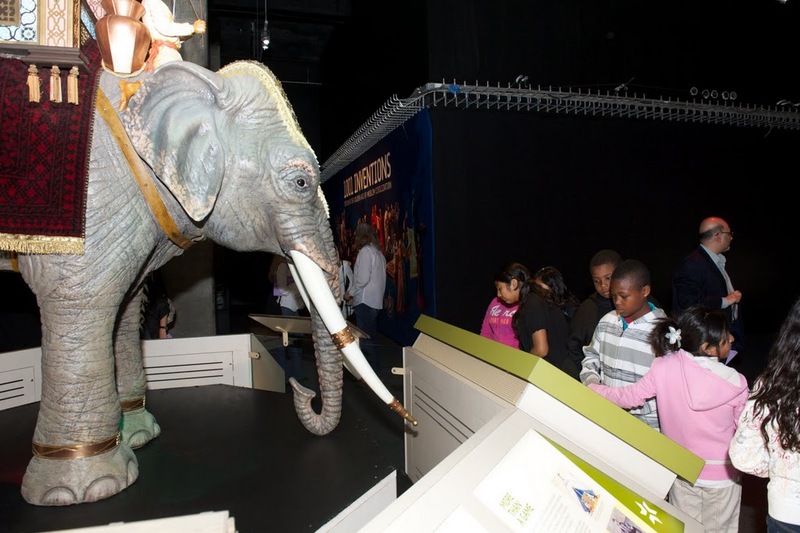 The 1001 Inventions was recently crowned “Best Touring Exhibition” of the year at the annual Museums and Heritage Excellence Awards in London – considered by many to be the “Oscars” of the Museum world – fighting off stiff competition from some of the world’s biggest names in exhibitions. 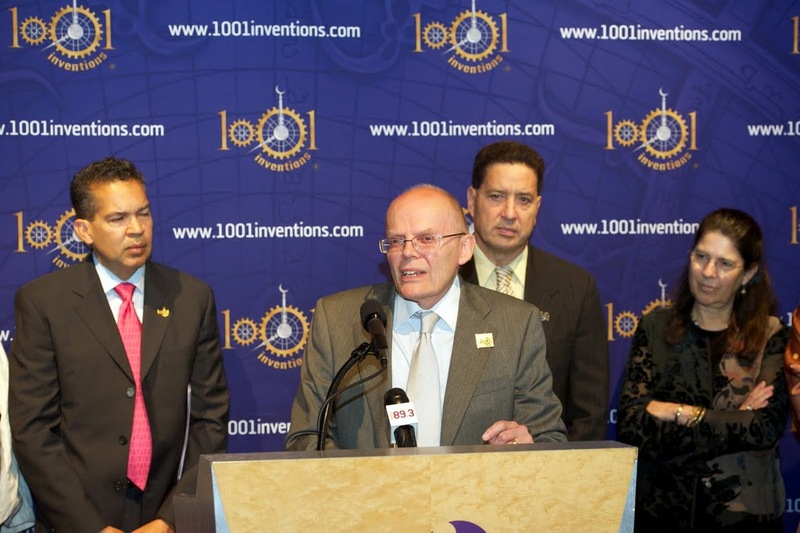 “I’m delighted to send greetings to each of you at this year’s 1001 Inventions, celebrating a millennium of science and innovation in the Muslim world. 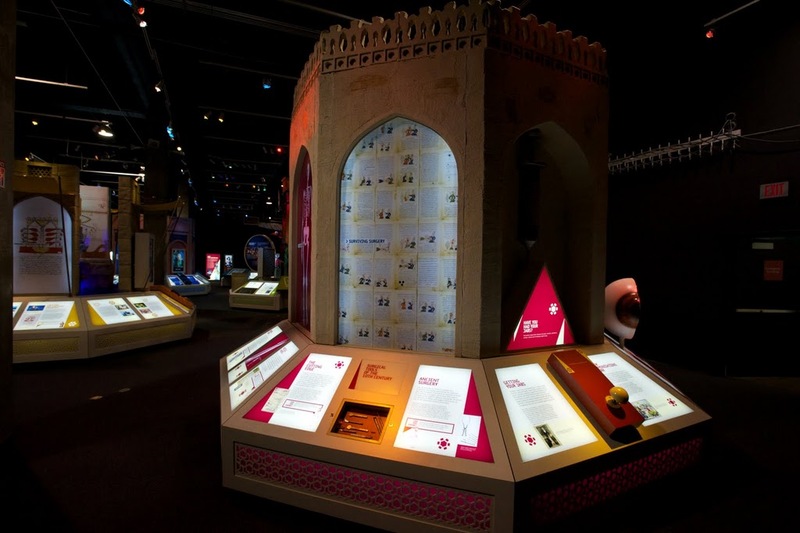 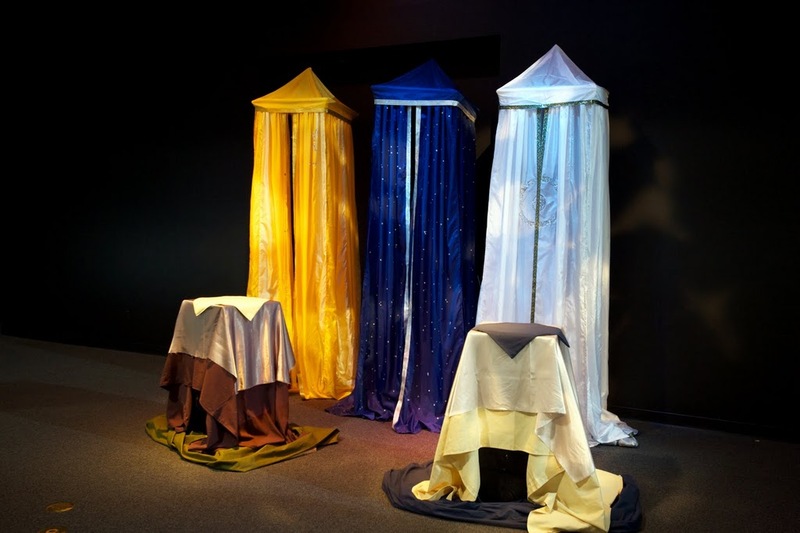 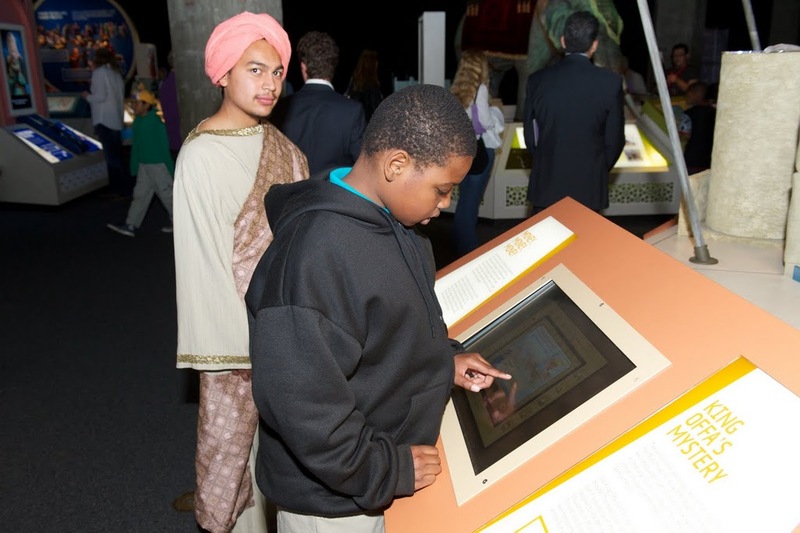 This exhibition honors the remarkable accomplishments of Muslims throughout history. 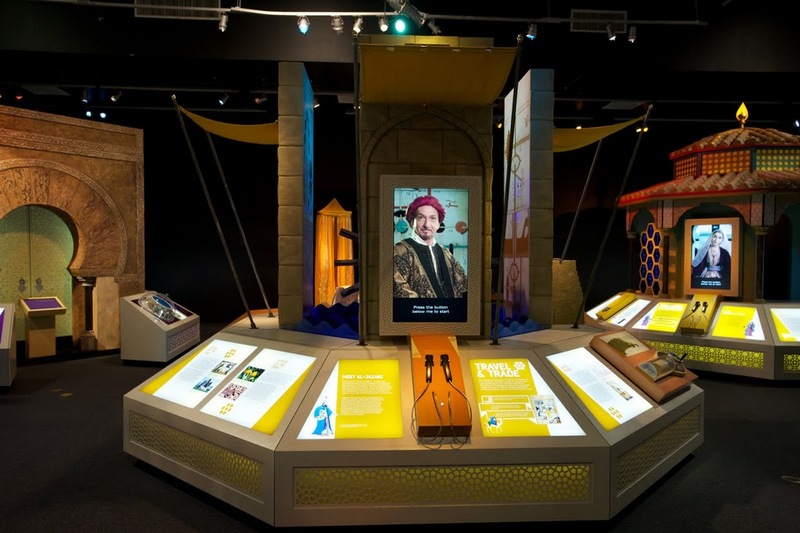 From a woman who founded a University in the ninth century, to a thirteenth century inventor and mechanical engineer, to a surgeon whose writings influenced European medicine for hundreds of years, and so many more. 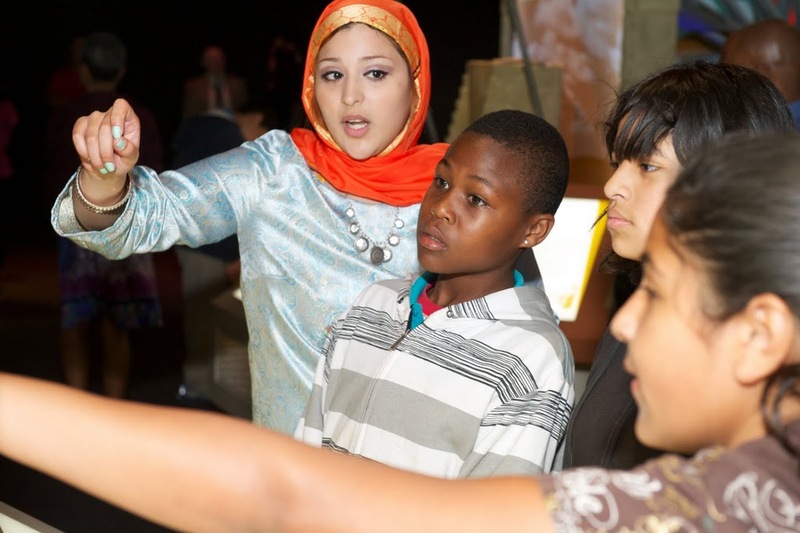 And of course, we’re looking at the impact of technology in the Muslim world right now as young people throughout the Middle East and North Africa find new ways to use social networking to get organized and to express their aspirations. 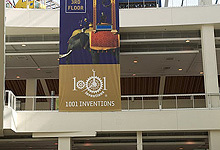 Connection technologies offer an unprecedented opportunity. 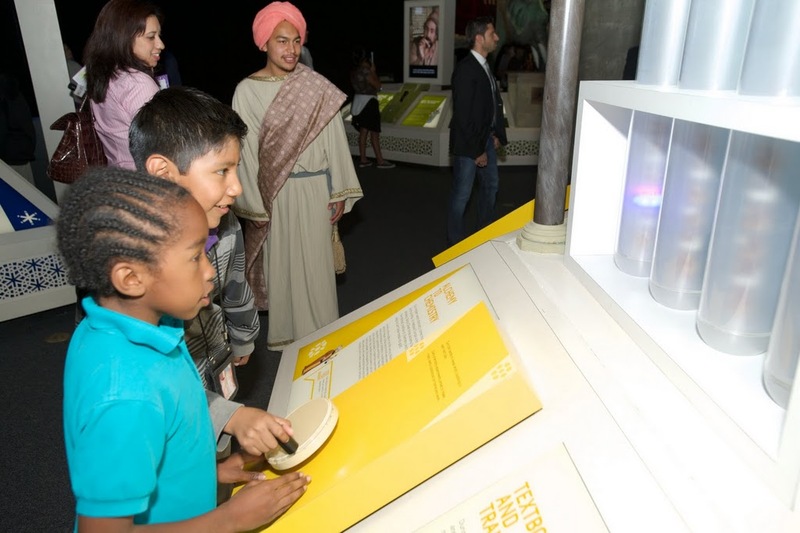 A platform through which everyone, from farmers to students to entrepreneurs, can exchange ideas and hatch plans for the world’s next great invention. 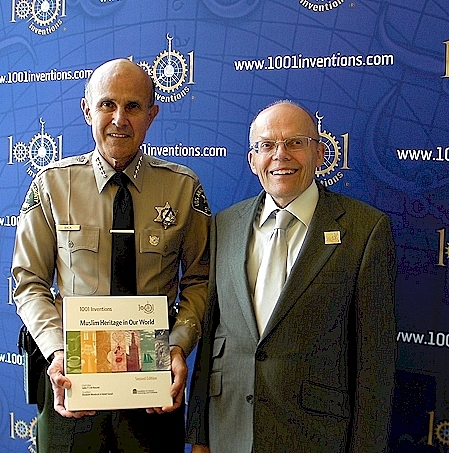 Sheriff Baca of the County of Los Angeles (left) receiving the 1001 Inventions book from Maurice Coles of 1001 Inventions and CE4tf (right). 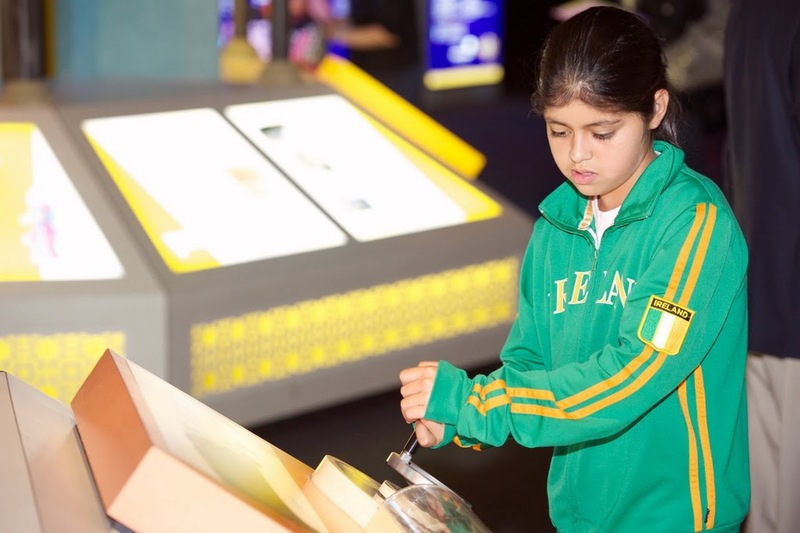 The exhibition enjoyed tremendous success at its inaugural US venue, the New York Hall of Science, where it increased visitor numbers by more than 25% and attracted brand new audiences to the Queens-based museum. 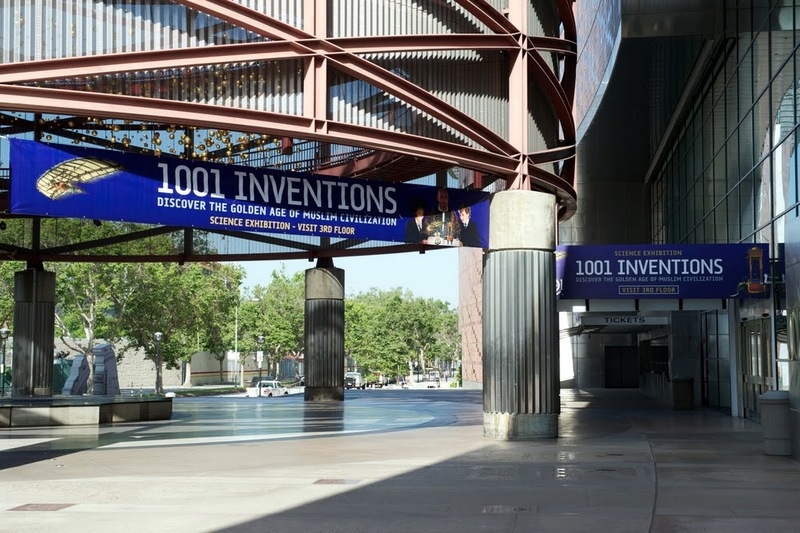 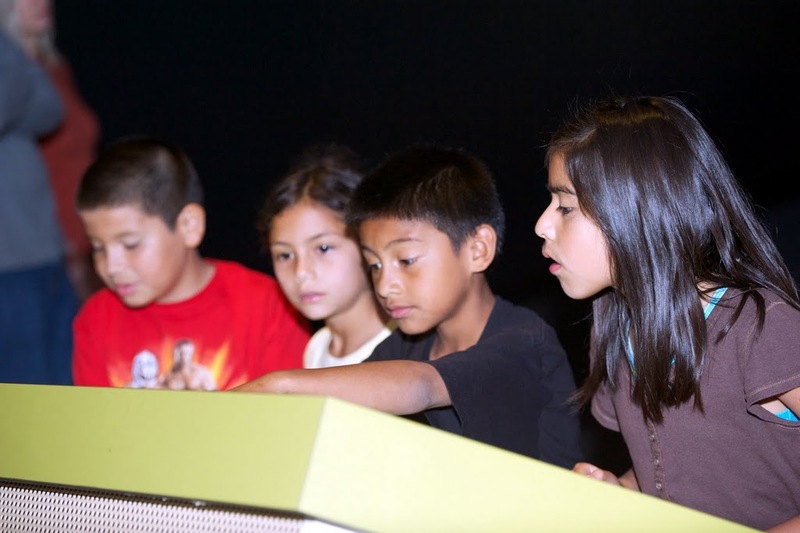 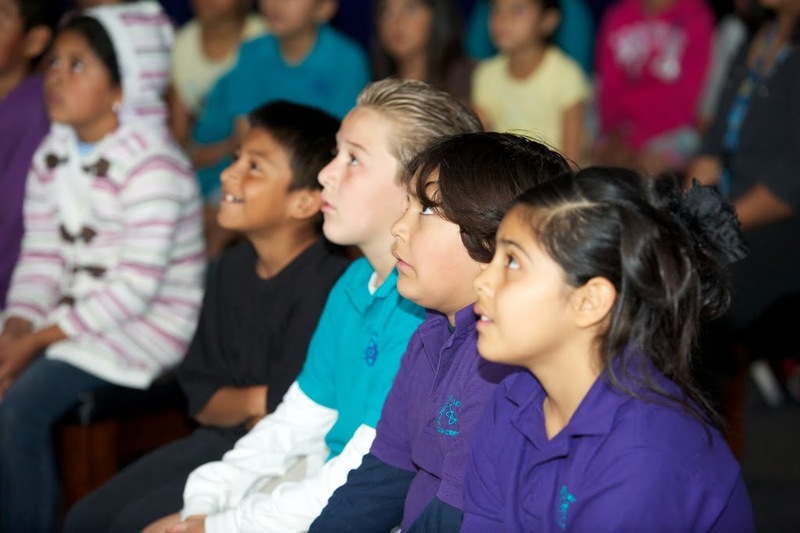 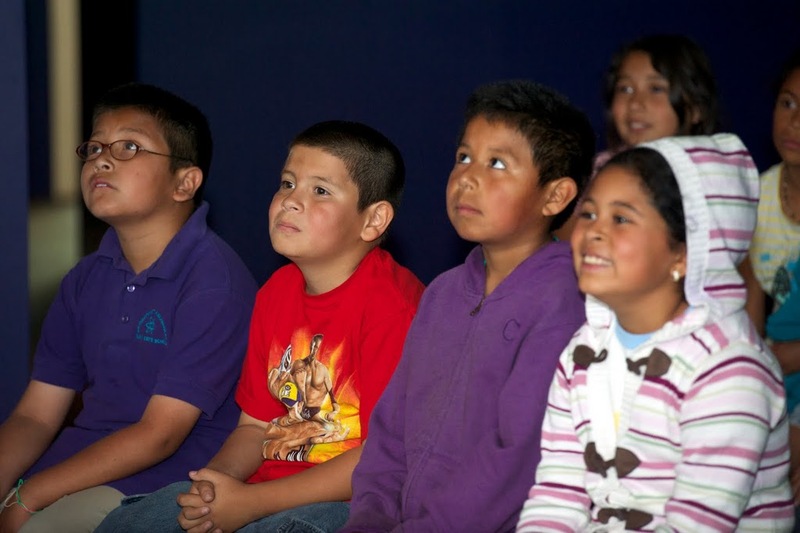 The exhibition is expected to attract even bigger audiences once it moves to California and takes up residence at the Golden State’s largest hands-on science center. 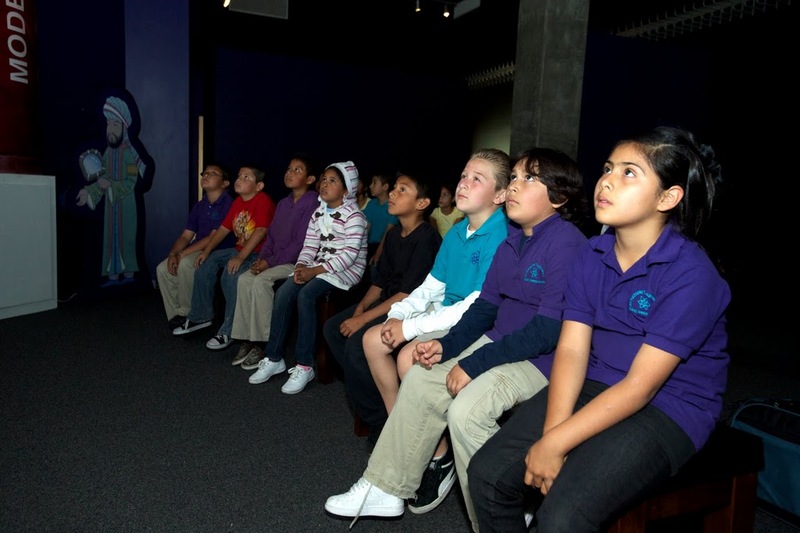 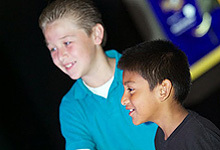 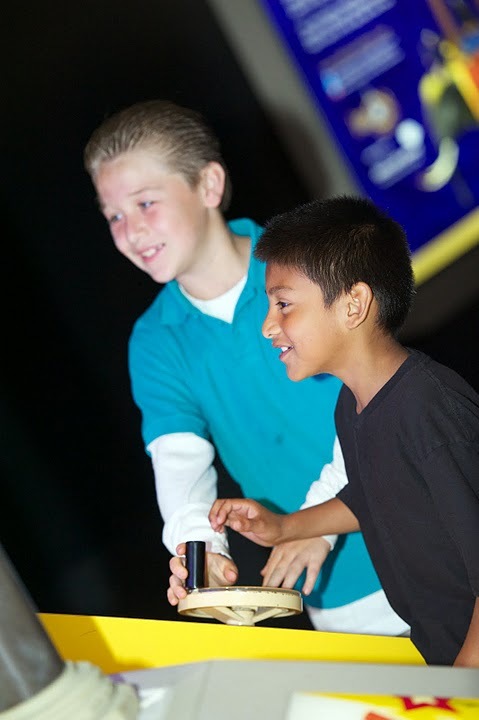 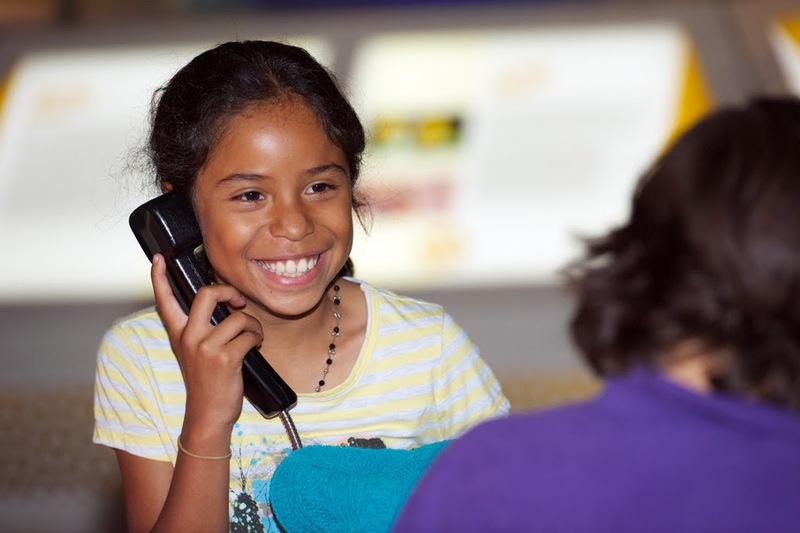 The California Science Center is the most popular museum destination in Southern California, receiving more than 18 million visitors since opening in February 1998. 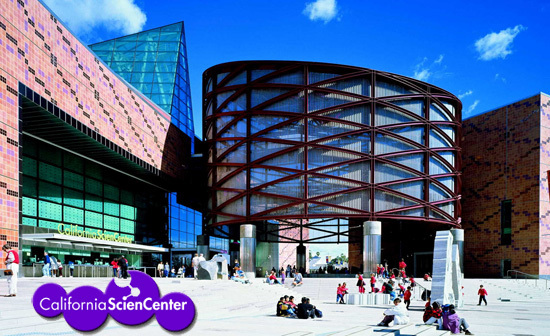 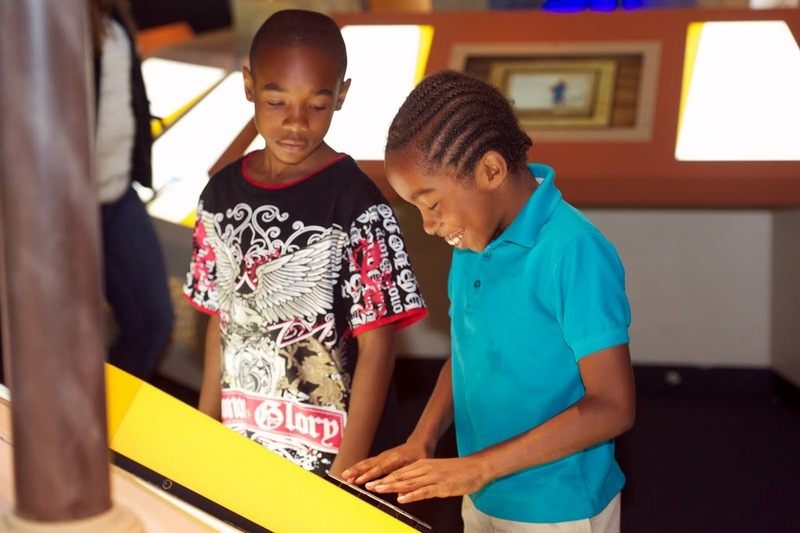 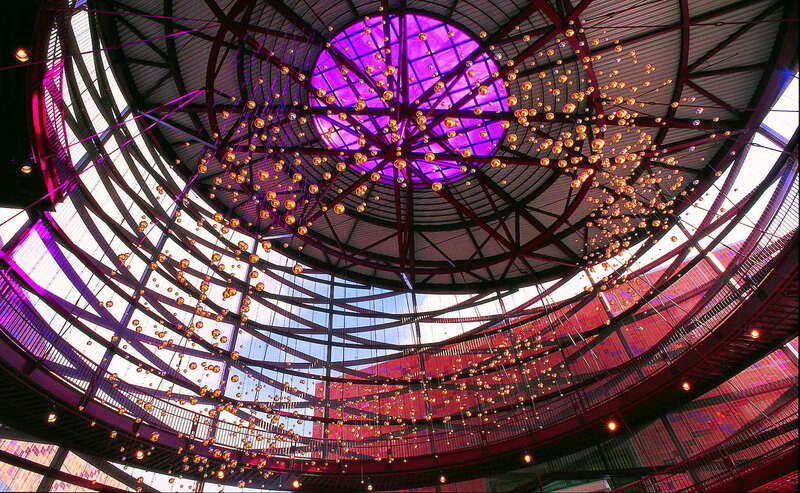 An admission-free venue, the Science Center offers permanent and changing exhibits and related educational programming through several galleries spanning more than 400,000 sq. 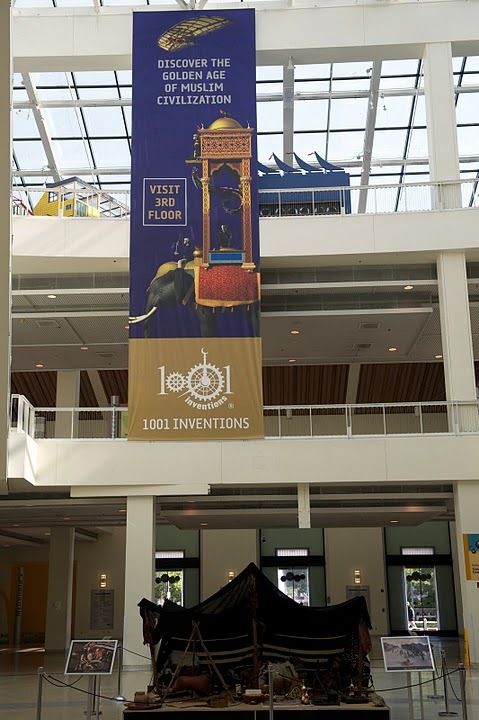 ft (37,000 sq. 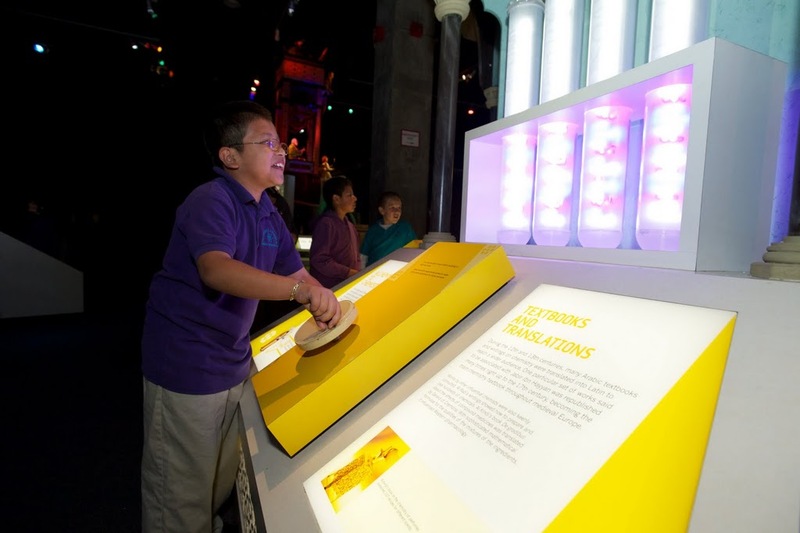 metres). 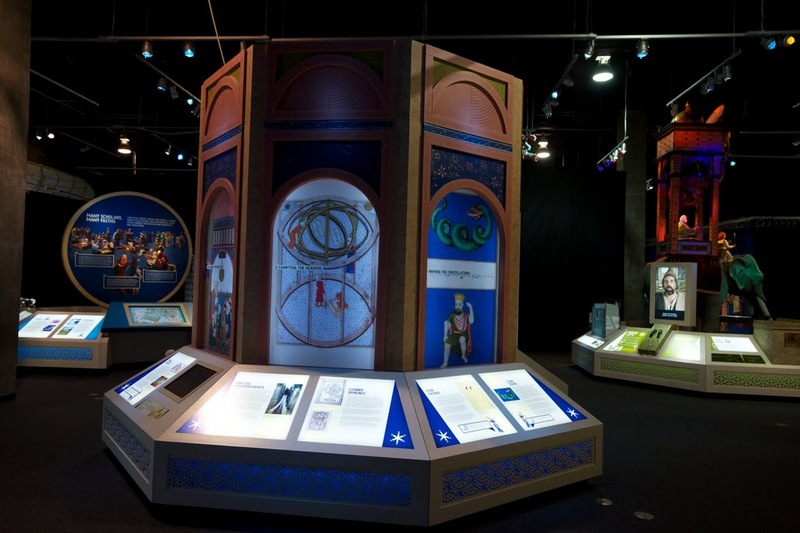 The CEO and President of NYSCI, Dr. Margaret Honey, carried out a symbolic transfer of the exhibition to Jeffrey Rudolph, the President and CEO of the California Science Center, by handing over a reproduction of the Scribe Clock – a 13th century invention by master engineer Al-Jazari, who is one of the central characters within the exhibition. 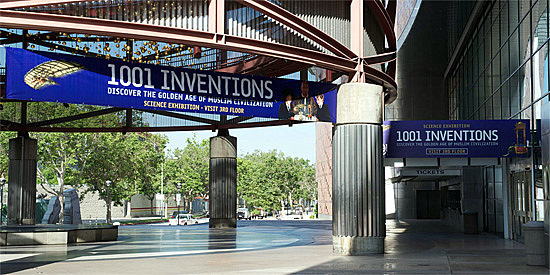 California Science Center is based in Exposition Park which is also home to an IMAX cinema, the Los Angeles Memorial Coliseum, the Natural History Museum of LA County, the Exposition Park Rose Garden, the California African American Museum, the Science Center School and Amgen Center for Science Learning. 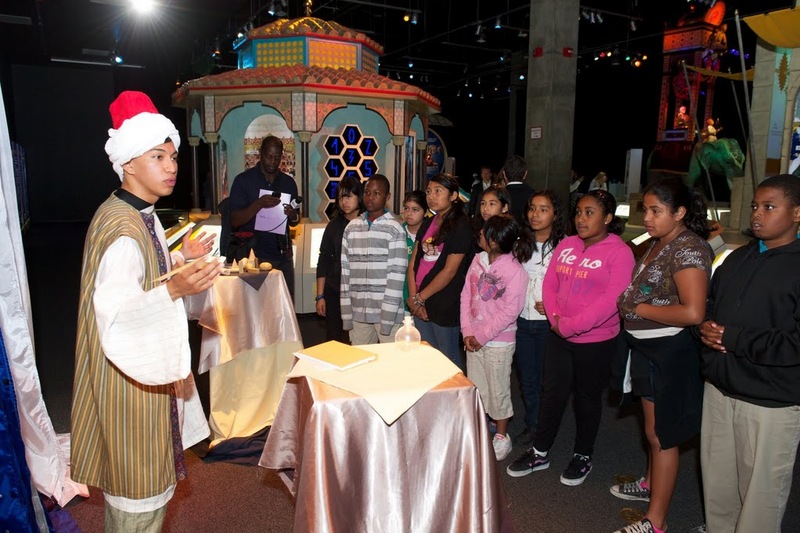 The 1001 Inventions exhibition at California Science Center was featured on the ABC7 channel, as part of the “7 Live” programme broadcast across the San Francisco Bay Area, on the 17th June 2011.